Recently custom built 3,262 sq ft home plus 1,910 sq ft in finished lower level, loaded with high-end features. An ideal home for empty nesters or a professional couple wanting a well finished home that has been customized for living and entertaining. 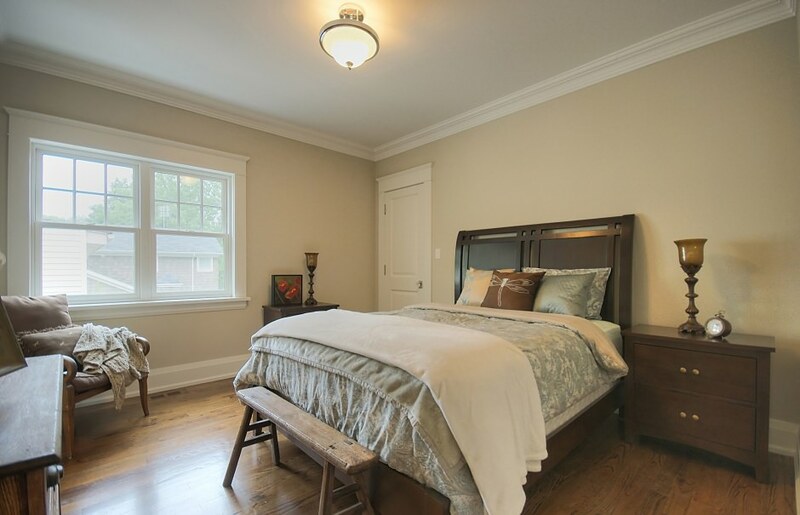 Amazing floor plan with large principal rooms each of which having been tastefully designed and decorated with extensive millwork, gleaming hardwoods and stylish built in’s. Gourmet kitchen with Wolf and Sub Zero appliances. 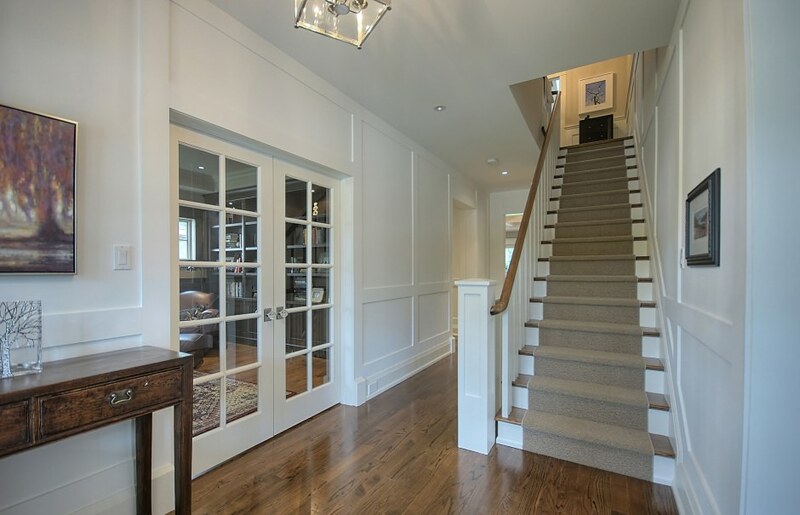 Great indoor/outdoor space with oversized sliding glass doors from the family room to the rear-covered porch featuring a stainless steel gas fireplace. A large master suite with custom his and her walk-in closets and an amazing ensuite that could grace the pages of any design magazine. 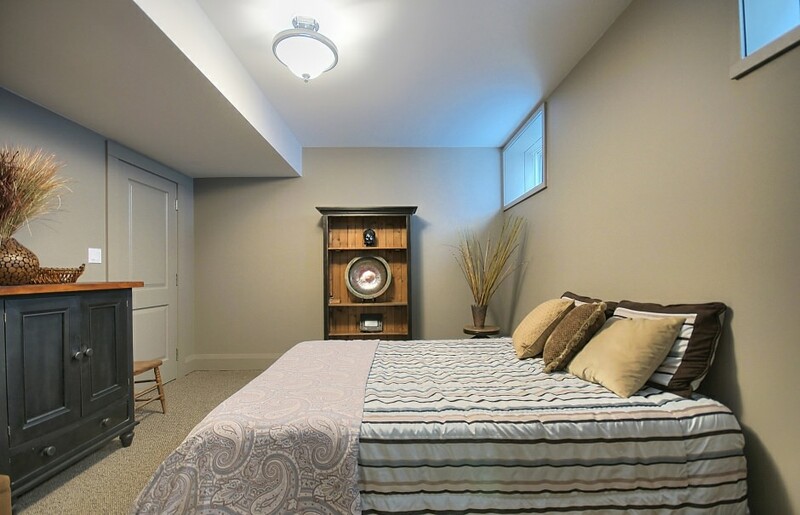 Terrific lower level with spare bedroom and a three-piece ensuite. 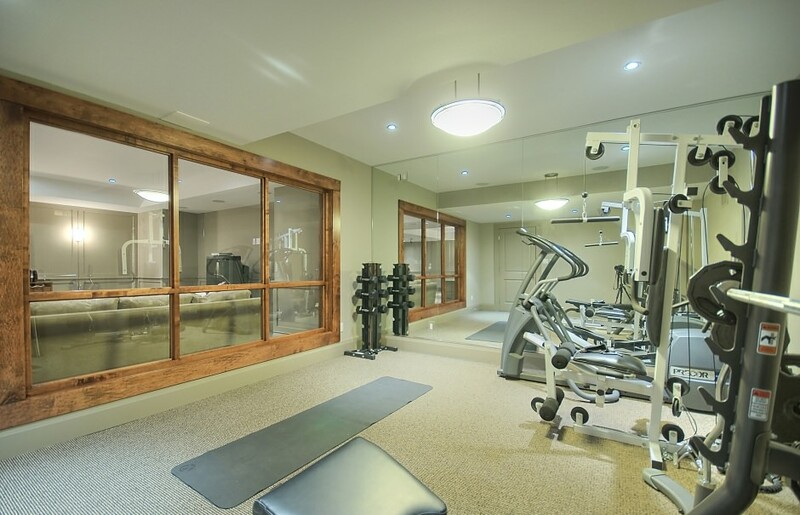 A glass enclosed workout room and a large media and games room with rough in bar that overlooks a large wine cellar. Great curb appeal and wonderful elevations from all sides. Located on a dead end street with mature trees. Short walk to Whole Foods, Starbucks, Shoppers and LCBO. GO train is a minutes walk – great for commuters.